Some 100 Barclays employees in Singapore were axed yesterday in a drastic cost-cutting exercise which saw the bank exit multiple businesses across Asia. Asian staff at the British lender got a rude shock yesterday morning when they were informed that the bank is closing the cash equity research business in Asia, namely in Taiwan and South Korea. It also plans to exit investment banking in Australia, Indonesia and the Philippines but will support clients from outside those regions, sources told The Straits Times. 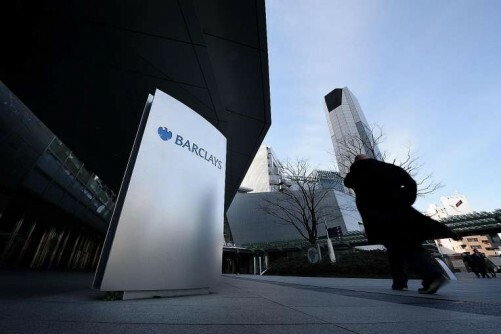 The Financial Times also reported that Barclays is closing the sales and trading, and convertible bond trading businesses across all Asian countries and is also exiting Moscow. But Barclays will continue to focus on investment banking in China, India, Singapore, Hong Kong, and Japan. The United States and Britain remain its core markets. The cost-cutting moves are part of plans by new Barclays chief executive Jes Staley's strategy to improve the bank's profitability. The former JPMorgan banker started work on Dec 1. Asked about its plans in Singapore, where the bank has about 3,200 staff, Hong Kong-based Barclays spokesman Angie Tang declined to give specific plans. "We are constantly monitoring our opportunities in different geographies and businesses over the cycle. If any firm decisions are made, we will provide an update," she said. But some staff at Barclays in Singapore told The Straits Times that about 100 people here are being made redundant in a two-day exercise that ends today, which will slash 1,000 jobs across Asia. Of the 100 people to be axed here, there are some "19 investment bankers alongside 12 equities professionals, five in credit and dozens more who were let go yesterday". He added that the back and middle office functions are being phased out over the next few weeks. On Wednesday, front office executives were told to report to the office before 7.30am yesterday to attend a briefing. It was then that the cuts were announced, leaving staff stunned as the bank was still hiring up till November. Several Barclays staff also complained they were unfairly treated in the exercise, with one banker, who spent at least 10 years in the banking industry, calling it the "worst retrenchment exercise" in years. They also confirmed reports that the bank pushed back staff bonus payments to March and they were informed yesterday that they would not be entitled to the bonus. They were told to serve the full notice period, and they would be put on garden leave for three months. Some also said they were given less than the usual retrenchment benefits based on one month's salary for each year they worked. 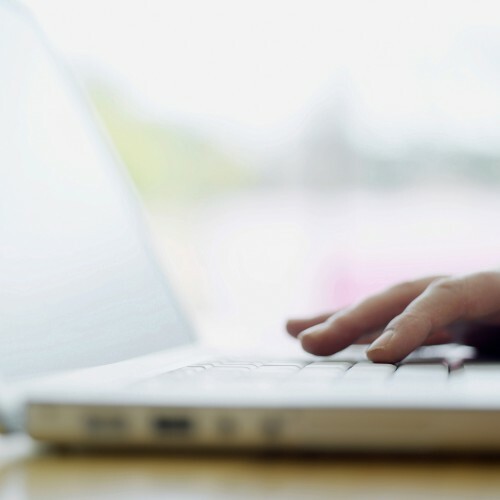 "When most of the investment banks retrench people, they have a team of professionals to help you with questions, tech issues, and even counsellors, in case people break down, and contacts like headhunters for you to reach out to," one banker complained. "Barclays didn't have anything, that's why it's shocking. We drove the business so hard, and this is what we get."